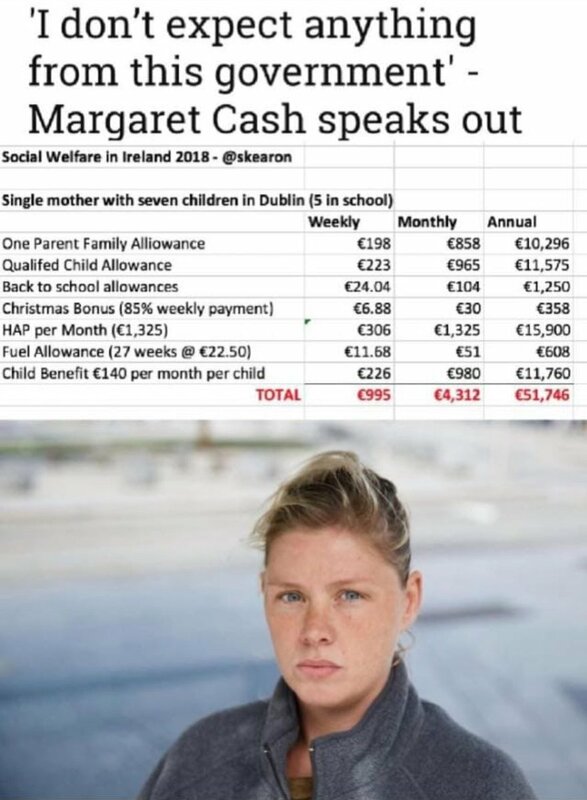 With that "salary" you'd think she'd be able to afford to rob from Brown Thomas. She knows the do-gooder muppets will have her back no matter what she does. Tinkers know a fool once they spot one. She really has an ironic surname. The near €52k a year clearly ain't enough. Is he out, or did he stick it out between the bars? So this is wat they do wen u shame them by telling the truth  I stick by wat i said and i dont expect anything from this goverment. Do they really think that a fiver is gonna make much of a differnce? What have the done to change the housing crises? Nuting thats wat nutin coz there not capeable of changing it. They dont wanna change it. So cllr paddy mc **** i call ya ur good for nothing and the people u work for are good for nothing!!! He got out shortly after the story broke, he wasn't in very long. For christ sake if you're gonna Rob clothes at least go to a better establishment than pennys. He's been in long enough at least 8 times. she may be stupid but she’s not that stupid. All rights and no responsibilities. Some nerve tbh. Probably also a factor that a mad tinker-looking head wouldn't draw much notice in Penny's, but would probably have a security guard walking around behind you in BT's.